So you just have purchased a new English willow cricket bat, before you go out and play let us show you few tips that the Kookaburra team has given us on how to care for your bat. Firstly the Kookaburra bat is made of a special timber called English Willow, like a lot of timbers it needs oiling, Linseed oil is perfect for oiling a English willow cricket bat, the main purpose of oiling is to maintain moisture levels within the blade , which heavily reduces the chances of cracking and splitting. Remember to apply the oil in light coats and ensure you don’t stand the cricket bat in an upright position after oiling. Two or three coats should be sufficient and allow for each coat to dry before applying the next. It is best to simply wipe the bat down with a clean cloth once the oil is dry. To prepare your cricket bat for even hardest hits we strongly recommend that you knock it in before play. Knocking in is where the fibers and the willow face and edges of your bat can press together, the increased density then forms a barrier to protect the bat against the impact of the ball, effective knocking in will significantly improve the performance and increase the life span of your bat, allowing you to hit more runs for longer. When knocking in it is best to use a cricket bat mallet and if you do not have one of those then an old cricket ball is perfect. That should be repeatedly striking all areas that you would normally expect the ball to hit remember to slowly increase force as you go, this will take a while so be patient. Particular attention should be given to the edges although the edges should not be struck directly at right angles as this can cause damage to the bat you will need to give the bat about six hours of knocking in. Once knocked in the next step is to start hitting short catches with an old cricket ball for around one hour however if you see marks on the blade you might have to take a step back and knock it in some more. 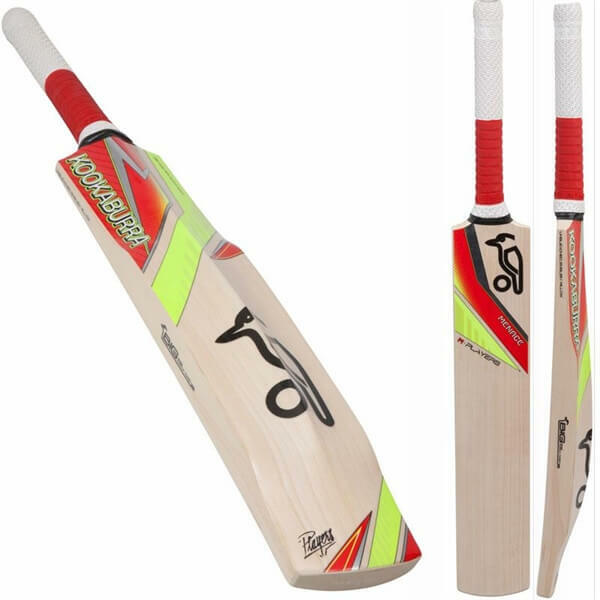 Your bat should now be just about ready to use in matches however try to avoid using a new ball for a couple of weeks. So get out there play hard and above all else enjoy your cricket. 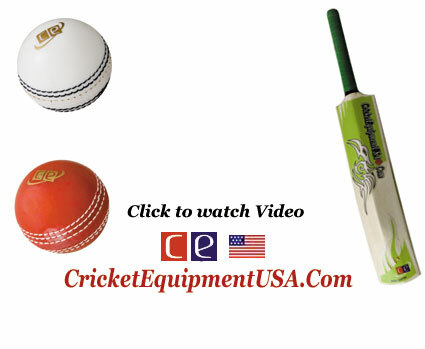 Watch the video below by Tim Paine explaining the process in detail and lean how to knock and oil your new cricket bat before playing in matches. Now you can go back and explore our English Willow Bats category.